Your home office should reflect your personal style. 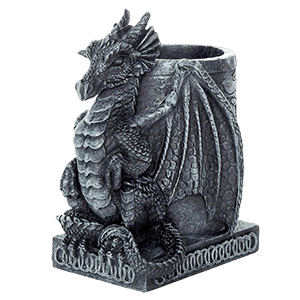 Be sure yours fits you perfectly with our medieval and fantasy home office essentials. Here we have themed office accessories and decorations that have a fantasy, gothic, or even pop culture vibe. 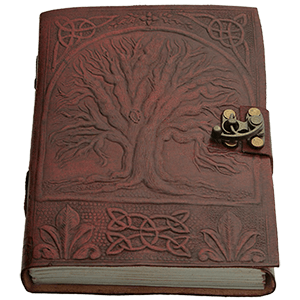 Shop a multitude of journals and diaries here, as well as medieval and fantasy pens and pen sets to write in them. 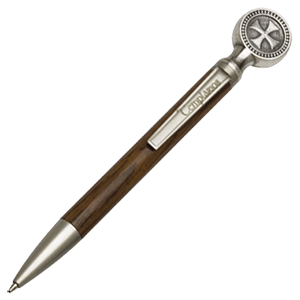 Our pencil toppers add extra style to your favorite writing utensil, and our pencil sharpeners are essential. 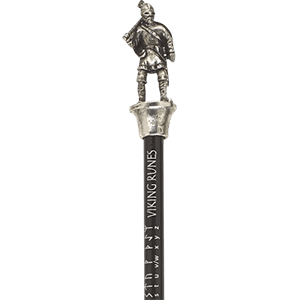 We offer desk accessories like medieval helmet pen holders, dragon staplers, and more, as well as fantasy paperweights and bookmarks decorated with gorgeous artwork. 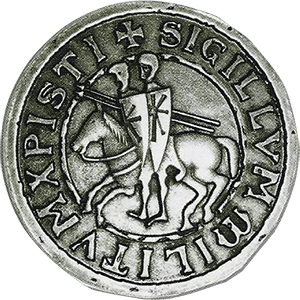 We even have medieval wax seals that can add an extra historical touch to anything you write. When it comes to decking out your home office in the style that best suits you, be sure to take a look at our many home office essentials. Instead of dog-earing the pages of your favorite book, take a look through our selection of bookmarks and find the perfect way to keep your place. We offer bookmarks printed with gorgeous fantasy and gothic art, collectible historical bookmarks, and even bookmarks featuring favorite characters from beloved TV series, movies, and other franchises. 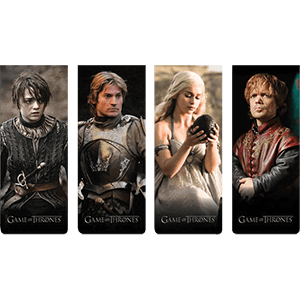 Shop Game of Thrones magnetic bookmark sets here, as well as all our fantasy, gothic, and medieval bookmarks. No matter what you are reading, we strive to have a bookmark that is right for you. 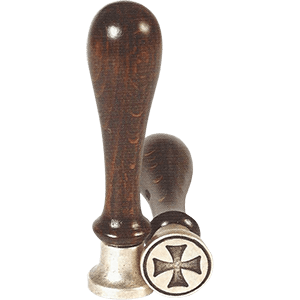 Keep checking back, as we will add more products to this category as they become available.